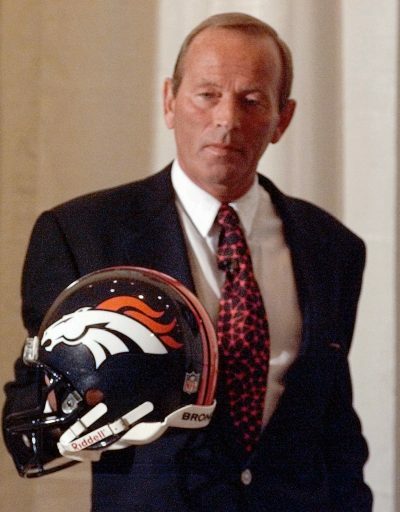 To this day, the Broncos have more Super Bowl appearances than losing seasons under the ownership of Pat Bowlen. 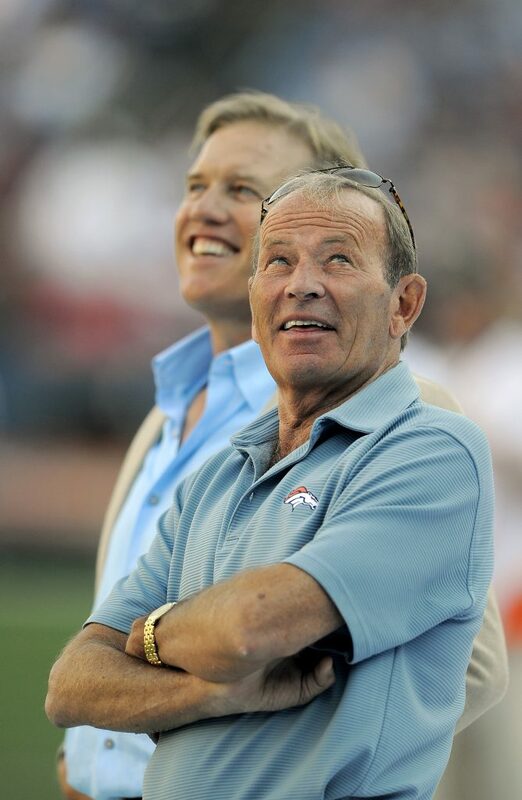 No owner ever saw his team reach 300 wins faster than Bowlen, whose team’s record of success has been virtually unmatched since he bought the team in 1984. 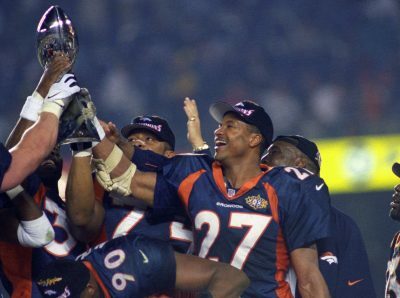 Under his watch, the Broncos immediately roared to a 13-3 season — posting more wins than they ever had before in a single regular season. 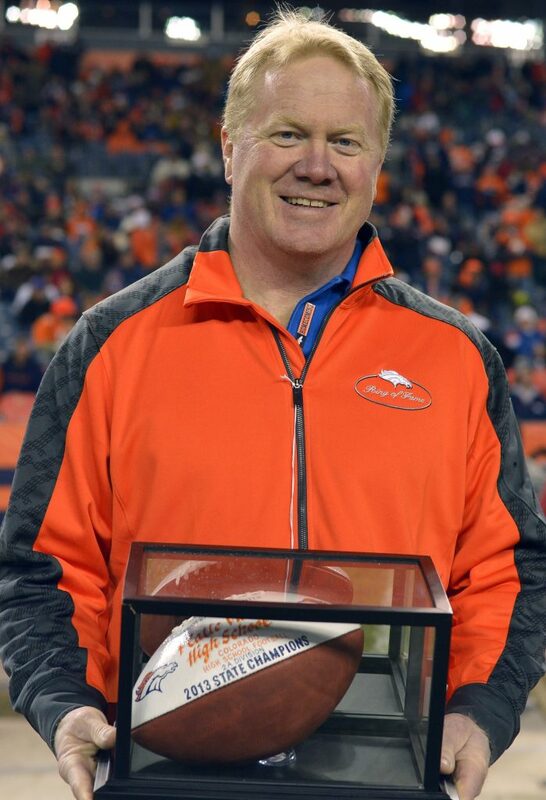 The success was just beginning, thanks to an ownership style that saw him listen instead of dictate. He empowered his staff rather than undermining them, offering ample support every step of the way. 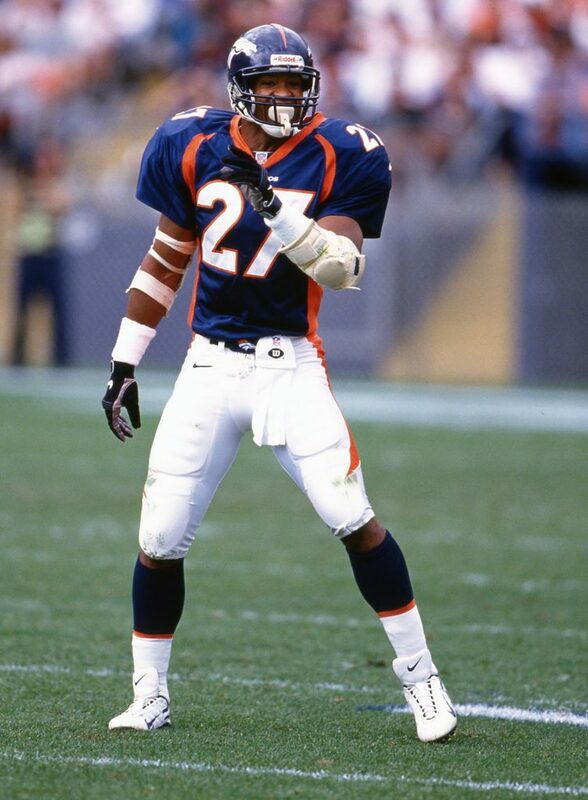 Just one pure safety who has played in the last 30 years is in the Pro Football Hall of Fame. 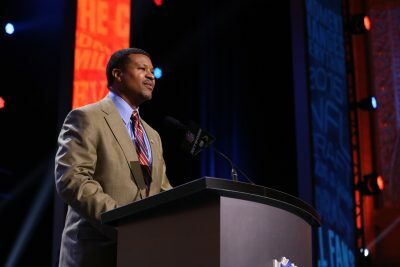 And while Brian Dawkins, a 2018 inductee, is certainly deserving of that honor, it was Steve Atwater who set the tone for the physical, versatile safeties who have stretched the boundaries of how the position could impact the game. 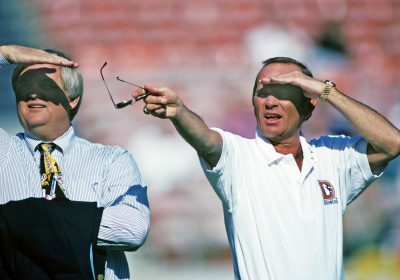 This was apparent in the 1990s. 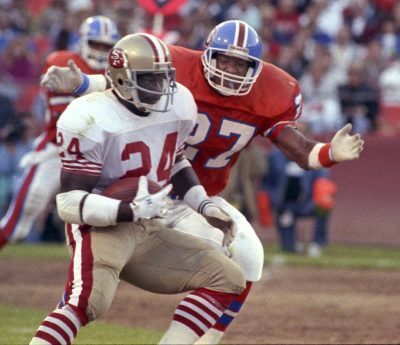 Even while Atwater was at his apex, building off the example set by Ronnie Lott, Kenny Easley and other Hall of Famers, other defensive coaches pointed to him as the example. 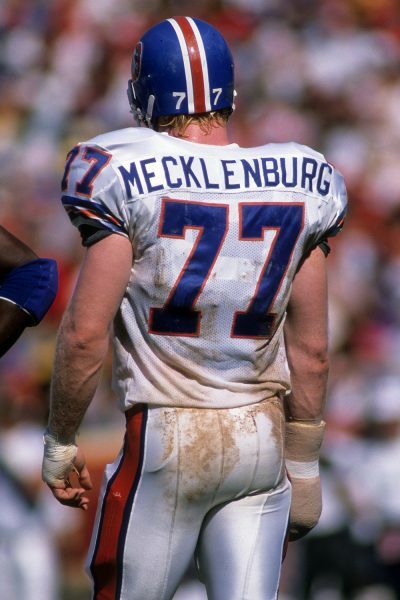 One reason why Karl Mecklenburg should be in the Hall of Fame is that he was an impact player from so many positions that he was one of the most difficult players in NFL history to game plan against. “It’s just a combination that nobody else had. 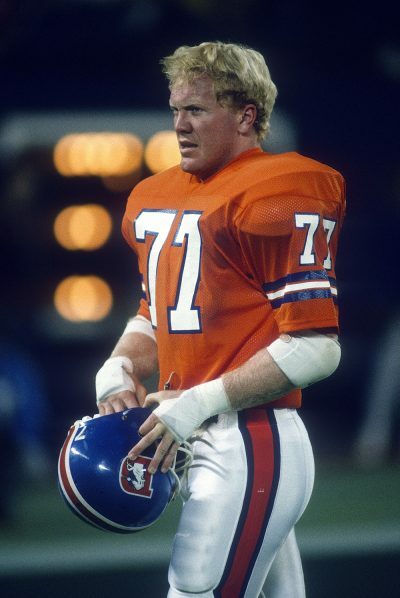 He was a tremendous pass rusher,” said former Broncos defensive coordinator and head coach Wade Phillips, who coached Mecklenburg for the final six seasons of his 12-year Broncos career.